The 6m high voltage cable is an indispensable and important part of the X-ray machine control equipment, and it is the transmission link for the console to send various instructions to the X-ray machine. Any fault will affect the work or damage the equipment. 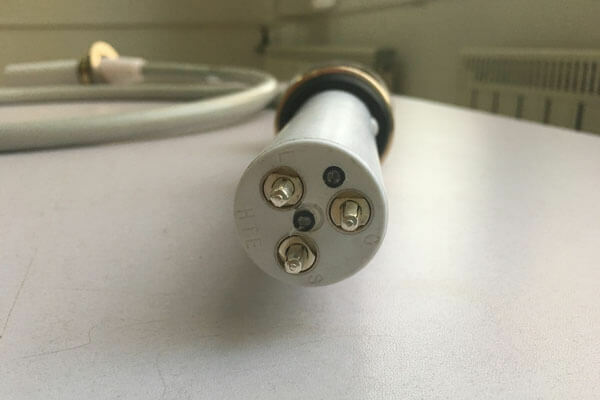 Therefore, the integrity of the 6m high voltage cable and the high voltage connector plays a significant role in the work. Due to frequent use of de-welding in the connection of X-ray head, the equipment cannot be normally used, so a good high-voltage cable is also a guarantee for normal work. The Newheek 6m high voltage cable can be customized in length for you, and our 6m high voltage cable can also configure connectors for you and provide quality assurance.